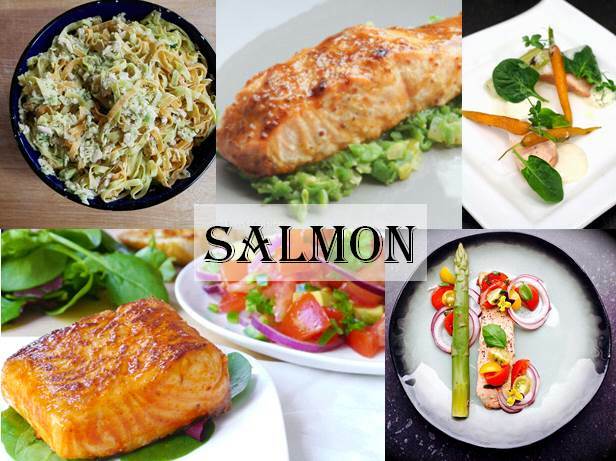 The word “salmon” comes from the Latin word salmo, which is supposed to have originated from the word salire, meaning “to leap”- which is quite appropriate when you think of these fish…. Geertrui of Truitjeroermeniet shares a recipe for Salmon with Tomato salsa… and doesn’t it look beautiful? Do you have a Salmon recipe that you wish to share with us? Just add the link to the comments section below! Maxine is a South African experiencing her 7th year living in Brussels and still can’t speak French… married to HIM who speaks 5 languages (& thankfully with French being one of them!). Loving food in all its glory… reading about it, making it and eating it! She writes on the blog Why I Am Not Skinny. Follow her on Facebook, Twitter and Instagram.